Our Food Are Made Fresh To Order Everyday. 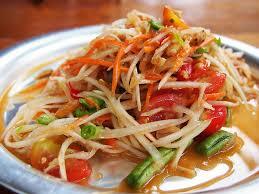 ​Ingredients: rice noodles, egg, mushroom, carrot and onion. Served with sweet chilli sauce. you choose your spice level: mild, medium, spicy or extra spicy. 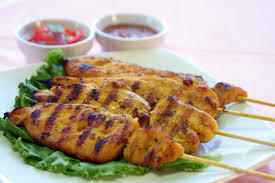 Ingredients: Grilled chicken kabob marinated with coconut milk and tumeric. 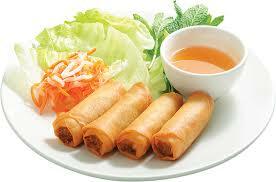 Served with peanut sauce and diced cucumber in vinegar. 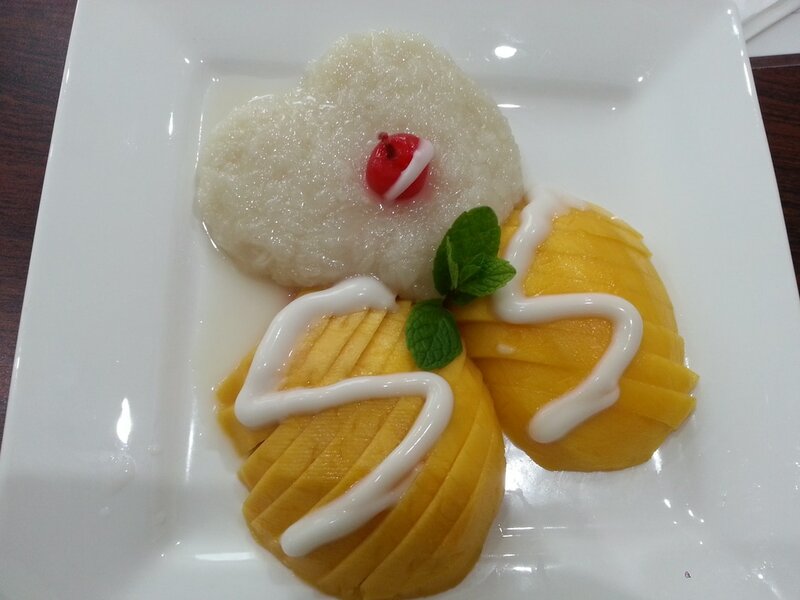 ​Sweet ripen mango with sweet sticky rice in coconut milk with cherry on top. ​We have 2 more desserts in our Winter Special!!! Come check them out while they lasts. Our food products may contain the following ingredients: eggs, soybean, peanuts, tree nuts, fish, shellfish, milk and milk product.